Advances in bioprocessing over the last couple of decades have resulted in an increasingly complex and diverse biopharma market with new opportunities to treat unmet medical needs. At the same time, economic and population growth in regions across the world are paving the way for more companies to expand their global footprint. Yet, as this evolution energizes the industry, it also creates a demand for more skilled resources from a talent pool that seems to be draining faster than it can fulfill. 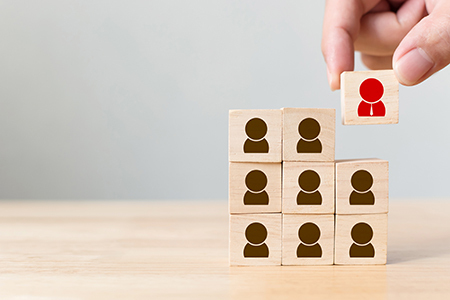 So what strategies should your company consider for recruiting, training, and retaining qualified candidates in order to remain competitive in a burgeoning biopharma market?